Do you really, really love Nebraska Beer? Then it’s time to take your love to a new level and make it official! When you join the Nebraska Beer Alliance you become a part of an organization who is helping to ensure Nebraska craft breweries are growing, thriving and keeping the taps flowing to consumers all across the state and beyond. 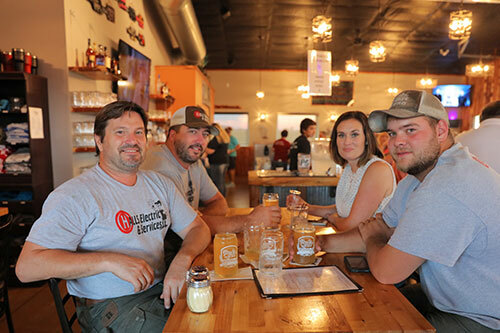 The Nebraska Beer Alliance’s mission is to create a community of Nebraska craft beer supporters who are enthusiastically engaged, and advocating for craft beer in the state of Nebraska. Plus you get some awesome members-only benefits and swag!